Covestro, one of the leading producers of high-performance polymers in North America, has stepped forward as the first materials supplier to host a mobility summit exploring the disruptive trends that are transforming the future of transportation. The half-day event will be held December 3, 2018 at Pittsburgh, home to Covestro’s North American headquarters. 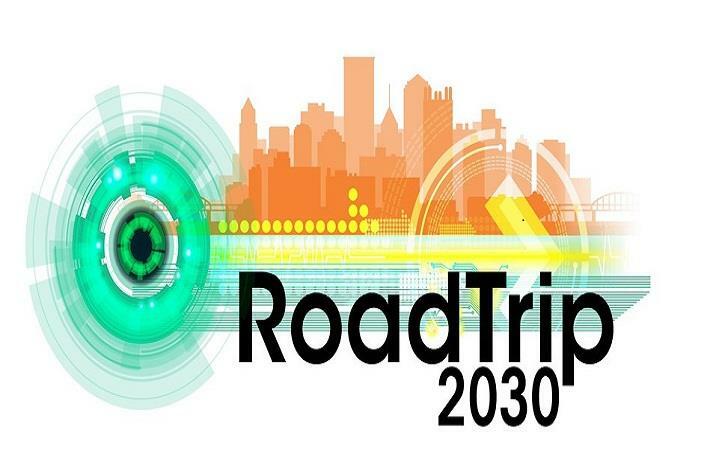 The first-of-its-kind summit is called “RoadTrip 2030: Designing today for the passengers of tomorrow.” RoadTrip 2030 will bring together the innovative players that are leading the charge toward a driverless future – from automakers, suppliers and ridesharing companies to research, engineering and design institutes. The diverse perspectives will converge in a dynamic program exploring the trends, concepts and materials that are shaping the future of automotive mobility. The summit will also serve as the launchpad for Covestro’s new virtual reality program, showcasing the critical role that materials will play in designing autonomous vehicle interiors that cater to diverse passenger needs. The immersive experience will transport attendees to the year 2030, where they can hop into the passenger seat of a virtual rideshare. Covestro, one of the leading producers of high-performance polymers in North America, has stepped forward as the first materials supplier to host a mobility summit exploring the disruptive trends that are transforming the future of transportation. The half-day event will be held December 3, 2018 at Pittsburgh, home to Covestro's North American headquarters.